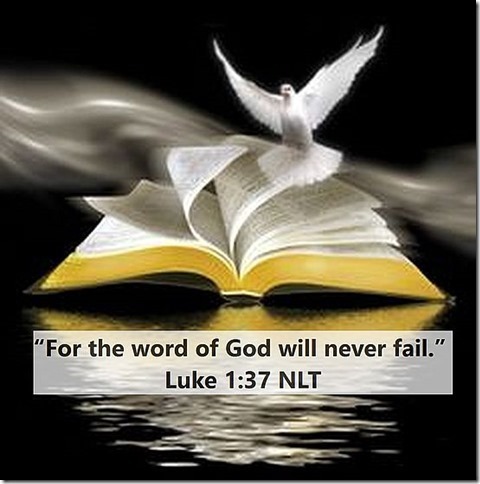 The Word of the LORD is for YOU! Does that scripture have a familiar ring to it? When was the last time you found yourself overwhelmed and surrounded by an “army” of negativity and you found yourself on a battlefield fighting hopelessness? Are you there now? Do you have that sinking feeling negativity is gathering around you right now? Are the words, “Oh, sir, what will we do now” on your lips forming in you now? The Word of the LORD is not only for ministers, pastors, teachers, theologians, the Word of the LORD is especially for those who find themselves facing an army of negativism.